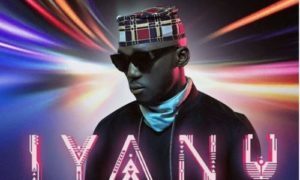 DJ Spinall Unveils The Official “Artwork” & “Track-List” For “IYANU” Album. 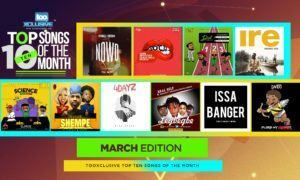 Wizkid has received plaudits for his decision to work with TheCAP music acts – DJ Spinall, Killertunes and Stunner beatz…. 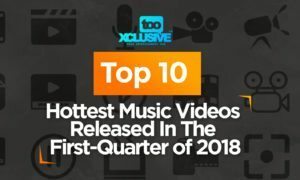 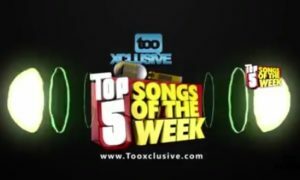 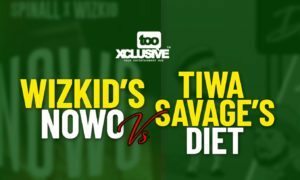 Wizkid’s “Nowo” VS Tiwa Savage’s “Diet” – Which Is Your Favorite Shaku Shaku Song? 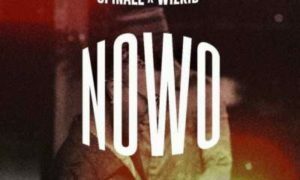 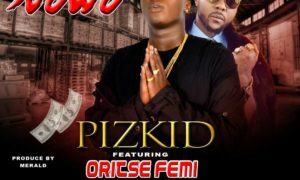 DJ Spinall & Wizkid – Nowo. 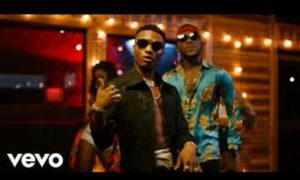 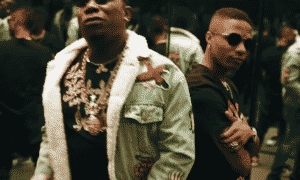 The CAP music presents the official video for “NOWO“ by DJ Spinall and Wizkid….